Did you know? 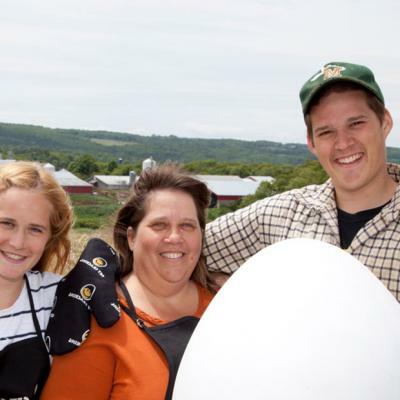 Eggshell colour depends on the breed of the hen. Mash eggs with a fork. Add green onions, mayonnaise, salt and pepper; mix together until well combined. Butter each bread slice. 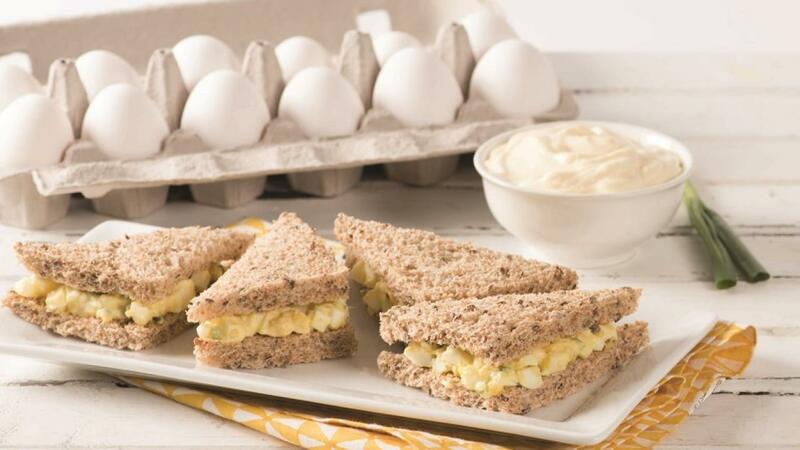 Spread egg salad mixture on half the slices. Cap with remaining bread slices, buttered side down. 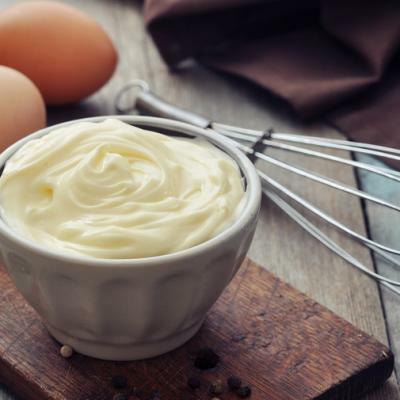 Check-out the Newcombes' Homemade Mayonnaise recipe in the related links below!